Your eyes are fragile, and dryness under your eyes is something that is extremely annoying. There’s nothing worse than having itchy, flaky eyes. 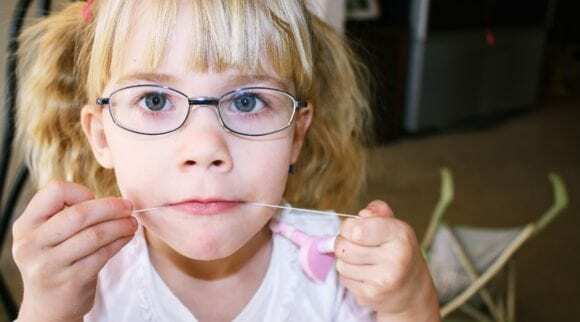 It causes a whole lot of pain, and it can even interfere with your vision and eye health if you don’t do something about it. 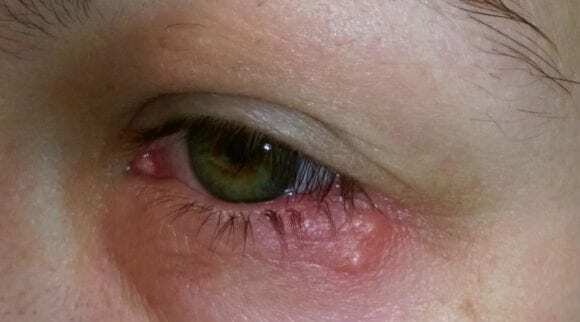 Lots of people deal with dryness under their eyes, and it’s not usually a serious health condition you have to worry about. But, you don’t want to let this annoying condition wreak havoc on your life. Because your eyes are so delicate, you have to be careful in how you treat them. Simple things like the environment you live in can set off your eye’s balance, which can lead to dry skin and irritation. This can lead to inflammation, broken skin, and even infection if you don’t treat the underlying cause. 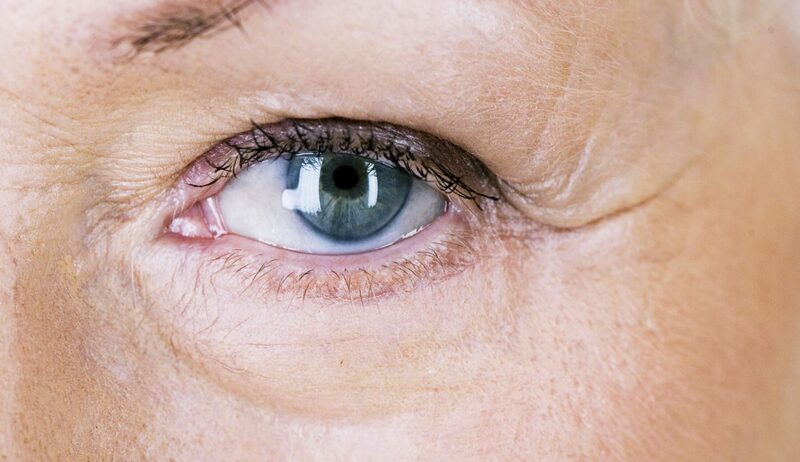 Dryness Under Eyes: What is it? Dryness under eyes is a condition that a lot of people suffer from. 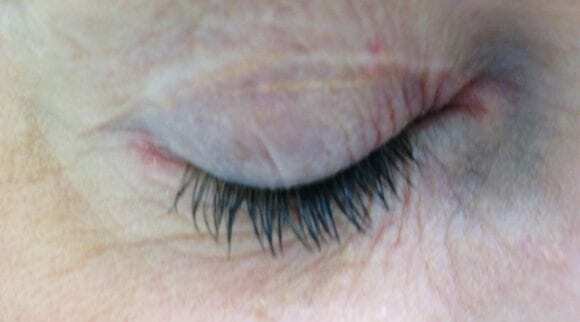 It can be caused by a lot of things, but most times it is simply because the fragile skin of the eyelid is too dry. This can be because of the weather, humidity levels, allergens, dry skin, or improper care. The dryness can often get worse because you are cleaning your face too frequently. The skin gets dry and starts to crack. This is a very painful experience that most people hope to prevent. When you notice that there is dryness under your eyes, it’s time to get some treatment. The dry skin is fragile, and if you use the wrong products on it, it could get even worse! Why Does Dryness Under Your Eyes Happen? The most common cause of dryness under eyes is the facial cleanser you are using. If you deal with acne, you may be using a facial cleanser with harmful acids that strip your skin from the natural barriers it has against things that will cause dryness under the eyes. However, sometimes this can happen even if you do not use a facial cleanser. Some people suffer from allergies, and allergies can make dryness under the eyes happen. With pollen and other outdoor allergens, it can cause a lot of irritation. 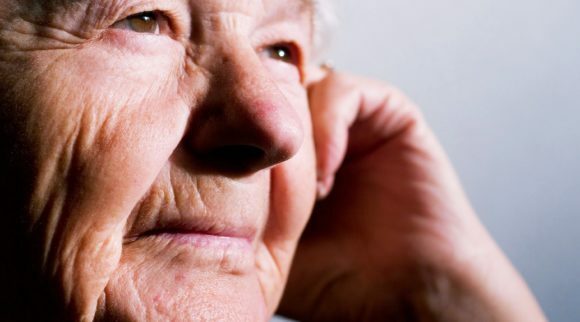 After you are constantly rubbing your watery eyes, it can cause dryness to appear. The skin will dry out and flake, and itching them only makes it worse. The weather and humidity levels can also affect your skin and make the fragile skin underneath the eyes dry. This is especially true in cold weather. When it is winter time, you usually turn your heater on. The heater blowing all night long can lead to dryness under your eyes and cause them to itch and flake. The environment in your home becomes very dry and usually dries out all of your skin, including the skin underneath your eyes. There is no one specific person that suffers from dryness under the eyes. This is something that most people suffer with throughout their lives at one point. There are a few people who are more susceptible to suffering from it. Those who have chronically dry skin are more likely to have dryness under their eyes. If your face is unusually dry, it’s likely that your eyelids will be as well. Anyone who suffers from allergies will often suffer from dryness under their eyes. This may be something that you suffer from seasonally because of the allergies that you have. When your eyes itch and water, the dryness appears. 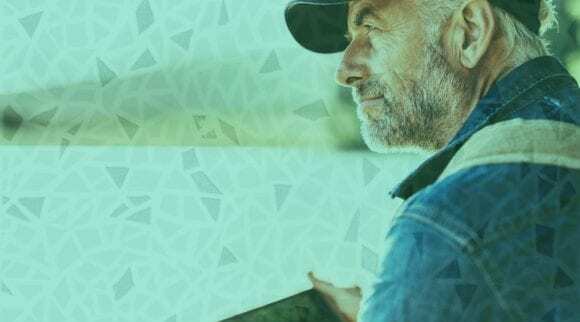 Dryness under the eyes is often more common in dry climates, so those who live in areas that are not affected by humidity may have more dryness. It is also more common to suffer from dryness under the eyes during the cold winter months. Those with acne might have dryness under their eyes because of the harsh treatments used on the face trying to get rid of the acne. What Can Be Done to Help it? Those who do not treat dryness under their eyes may end up with cracked skin that is very painful. There are treatment methods out there to help your dryness go away. What can be done is using natural treatments to try and soothe the painful skin while moisturizing it. The treatment methods vary, but there are usually intensive creams and gentle washes that will help to soothe the skin and help to heal it. If you are unsure which kind of treatment is right for you, try out a few of them. The kind of treatment you should choose depends on your skin type. Those with already dry skin should look toward creams to help get rid of the dryness under their eyes. Those with oily skin should look toward cleansers. However, it’s not always foolproof. There are a lot of treatments that may work for one person and not work for another. Just keep in mind that you may need to try out a few different treatment methods before you find out the right one for you. If the dryness under your eyes is enough to bother you, treatment is probably right for you. You should always check with your health professional before you start any treatment method, but these treatments are natural and effective. They are safe and tested, so you should be okay to try them out on the fragile skin under your eyes. Sometimes, dryness under your eyes is caused by some type of infection or microorganism. It’s not something we like to think about, but it happens daily, and when this is the case, a cleanser is the best option. Most cleansers are very harsh on your skin. They do remove the dirt and debris, but they are too harsh and create some dry skin. However, this doesn’t need to be the case. With this cleanser, you can get moisturized skin that is clean from the outside elements. This cleanser is made by a well known brand that has been making eye products for years, and the formula is pure and simple. This is an all natural cleanser that is 100% organic and vegan. If you are searching for something that works with nature, this is it. It works remarkably well and is very gentle on the skin. It is applied through spraying it on the face, so you get a light layer that really works. This cleanser works to get to the underlying issue of dryness under the eyes by addressing bacteria and biofilm. This is perfect for those who aren’t sure what is causing the issue of dryness under their eyes. It can help to treat eczema, chronic dry eyes, inflammation, and also prevent biofilm formation. It works for all types of skin, so you don’t need to worry if you have combination, oily, or dry skin. This cleanser is gentle enough for everyone. This cleanser is really easy to use. It soothes the eyes and feels light and cool when applied to the burning skin. The cleanser makes your skin feel moisturized after using, but it isn’t greasy or thick like with a cream. The cleanser lasts a pretty long time because only a little bit is needed to take everything off of your eyes. It works for make up, dirt, debris, and just cleansing the dryness under your eyes. The downside to this cleanser is that it is not quite as moisturizing as a cream would be. It works really well for being a cleanser, but it still lacks the fact that it is not a cream moisturizer. We recommend this cleanser for anyone who is dealing with skin issues under the eyes and whoever is unsure what the reason behind it is. This cleanser can help to replace your other face cleanser, and it will be much more gentle. It doesn’t strip your natural skin barriers. If you’re looking for a cleanser to help with dryness under your eyes, this is a great one. 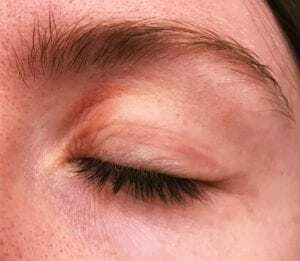 There are a lot of different options out there for treatment for dryness under the eyes, but this one is really great. It works because it is a leave on formula, but it is also a cleanser. This is a good middle ground for someone who wants both a cleanser and a lotion. This formula has been around for a while, and it is an extra strength version for those who have a really bad case of dryness under the eyes. The cool thing about this is that it is a pre-moistened pad. You don’t have to do anything but take it out of the packaging and swipe it across your eyes. This is like a cleanser and a lotion all in one. It works to take off your makeup and can be used to replace your traditional cleanser. It removes any built up dirt and debris, but it also leaves behind a moisturizer to make sure that the dryness under eyes is going to be gone for good. This product is really easy to use, and the pre-moistened pads are very convenient for travel or those who are on the go. They can be used in the morning or the night, and a lot of people use it as their goodnight cleanser. The pads are easy to open and stay wet for a long period of time. This cleanser pad really works. You wrap it around your finger and then use it to gently exfoliate the skin underneath the eye. This is an important step because it gets the dead skin away and then leaves behind a thin moisturizer for that skin that was newly revealed underneath. It is effective because the formula is leave on, so you don’t wash anything off. This product really does moisturize and keep your natural skin barriers in place. 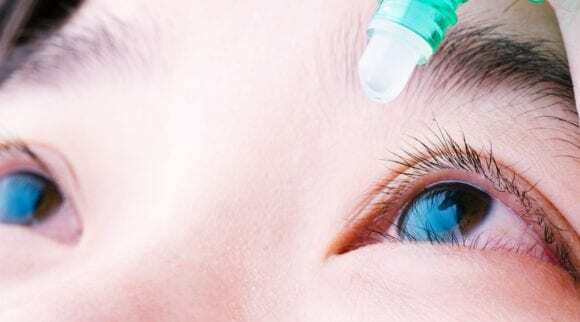 It isn’t harsh on the eyes, and it can also prevent other eye infections from happening. The pads are pretty big, so it can be a problem when you are trying to use one for both eyes. You don’t want to spread infection, so the pads should be cut in half if you are using one for both eyes. Also, this is still not an intensive moisturizer like a cream would be. This cleanser is extra strength, so it is not for those with sensitive skin. But, if you are tired of dealing with dry and flaky skin underneath the eyes, this can help! Many eye creams and cleansers are marketed toward women, and they completely leave behind the men that are suffering with dryness under their eyes as well. If you are looking for a cream that is designed specifically for men, this is the perfect one. 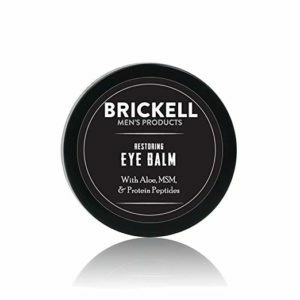 Brickell is a brand that is well known for their grooming products, and this eye balm is no different. 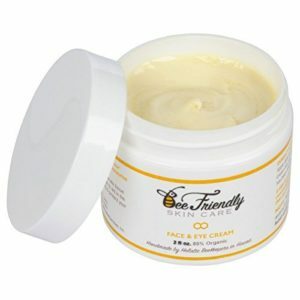 It works great for dryness under the eyes, and it also works to prevent aging and other issues that happen with eyes. This is a great all-in-one cream that can be applied both day and night to get the best results. It’s a natural cream that is really soothing to dry skin, and you’ll see improvement in the redness and inflammation in no time. This eye balm isn’t too greasy, so it can be put on in the morning before going out. It is made with all natural ingredients that will reduce the puffiness and inflammation that often comes with dryness under eyes. The cream is all organic, so the ingredients are good to be put near your eyes. If you use it daily, it is a great anti-aging moisturizer as well. It works well to keep the moisture locked in and will make your eyes look better than ever before. Because it’s all natural, you don’t need to worry about harmful side effects that often come with other eye creams. This one is designed specifically for men, so it smells great and goes on smoothly. This eye cream is in a small pot container, which makes it easy to go in and swipe underneath your eyes. It makes your eyes look brighter and more energized. While it is designed for men, anyone can use it. The ingredients are created to help with aging and dryness under the eyes. This is great for those who do not want to give up their cleanser because this can be applied after cleansing. It is made with protein peptides, MSM, and hyaluronic acid. These ingredients work with green tea to energize the eyes. The downside to this cream is that it comes in a fairly small container. Those who are hoping to make it stretch will find themselves purchasing it very often. For those who want a cream rather than a cleanser, this is a great one to go with. It’s designed specifically for men and will make the eyes look and feel more youthful. We recommend this for anyone who needs a heavy moisturizer that isn’t greasy. For those who are looking for a cleanser that requires little to no effort, Dr. Fischer has made a great cleansing wipe. 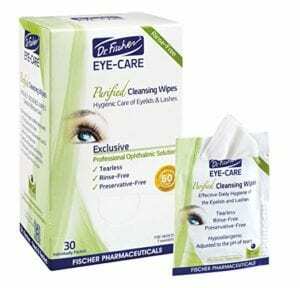 This wipe can remove all makeup, dirt, and debris, and it will also help with inflammation that is caused by dry eyes. The special formulated cleanser is on a soft cotton wipe that will take away everything on your eye with a little rub. It is designed to keep the eye clean of anything that could cause an infection, and it isn’t as harsh as other cleaners. A lot of makeup wipes end up stripping away your skin’s natural defenses, but this one keeps them intact, so you don’t have to worry about your dryness getting worse. These wipes are individually packaged, making them perfect for those who are on the go. They are great to keep in your bag or purse in case your eyes start to feel irritated and need cleansing. They are not overly greasy and they do not leave behind a residue. The wipes stay wet because they are all individually packaged. You just have to open and use, so it couldn’t be any easier. It is a cleanser that is gentle on the skin and won’t cause further damage to the fragile eyes. They are affordable as well. The cotton pads are extremely soft, and they do not hurt your skin even when it is damaged. The skin is very fragile, and the brand thought that through. Because this is a well known brand, you don’t have to worry about it causing issues to your eyes. 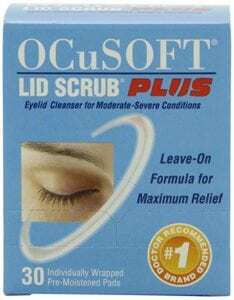 There are thousands of people who have used this to get rid of the dryness under the eyes. This is solely a cleanser, and while it is not harsh on your skin, it does not moisturize either. You won’t get the same effect using these as you would if you were to use a cream on the dryness. We recommend this product to anyone who is searching for a cleanser only. If you are looking for a cleanser and something to moisturize, this is not the product for you. It will clean your eyes and soothe broken skin, but it will not moisturize it. For dryness under the eyes, you need a cleanser, but you also need something moisturizing so that you don’t further dry out the skin. When it is so fragile, you need something that is all natural. Heyedrate is an optometrist run brand that creates eye products that are all natural and won’t harm your eyes. This is a tea tree cleansing oil that will remove everything you need, while sealing in the natural moisture in your eyes. 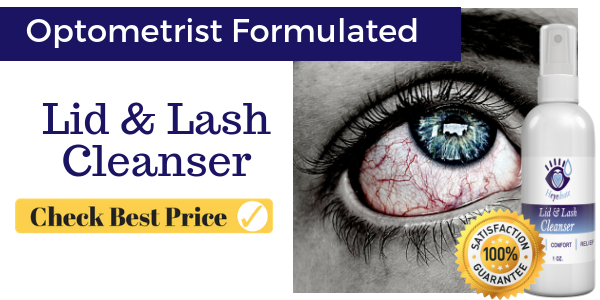 This is a great alternative to a traditional cleanser because it works with the natural biome of your eye. The tea tree oil comes with a long list of benefits, and it is all natural, so it isn’t going to harm the broken skin. It is often used to prevent infections and help soothe hurt skin, so dryness under the eyes will be gone after using this! You don’t need a lot for this cleansing oil to work. 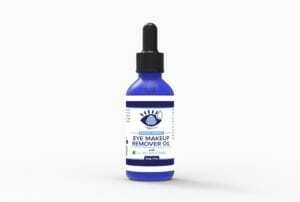 The oil comes inside a dropper bottle, and you only need a drop or two to remove all the make up, dirt, and debris that are on your eyes. The oil is really soothing and smells great. It leaves behind a cool and refreshed feeling. To use it, you just drop some on your fingers or a cotton ball and rub it over your eyes. This also helps to prevent any clogged eyelash pores that could lead to further styes. The bottle is small, but you don’t need a lot for it to work. It is made by optometrists, so you can feel good putting it near your eyes. The cleansing oil leaves behind a lot of moisture, so it doesn’t take long for the dryness to go away. It helps to soothe inflammation and red skin, so it feels great going on. The only downside to this product is that it does leave behind a greasy residue. If you don’t wash it all off so you can get the moisturizing benefits, then you will be left with an oily residue . This is great for your flaky skin, but not so great for going out. If you are looking for a nighttime cleanser and don’t mind an oily residue being left behind, we recommend this cleansing oil. It smells great and really soothes the skin. There’s nothing like a soothing eye cream that helps to get rid of dryness under the eyes. This Bee Friendly cream does it all. This is the perfect way to replace your face cream and get your eyes feeling good again. If you struggle with flakiness and dryness under eyes, this is the cream we recommend. It’s very thick, and it is made with beeswax. The beeswax will help to seal in the moisture and keep the elements out. 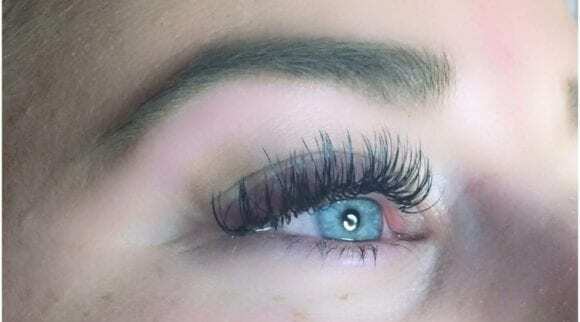 This is the perfect way to get your eyes looking good again. The broken skin will be soothed, and it even helps to reduce wrinkles over time if you continue to use it. This is an all natural cream that is made with some of the highest quality ingredients. The beeswax is a great way to seal moisture in, and it also is made with natural bee pollen and honey, which is a natural antibiotic. This helps to soothe the broken skin and also helps to reduce the inflammation that you may be feeling with broken and flaky skin from dryness under eyes. This is also made with olive oil and fortified with natural vitamins for the best moisturizing capabilities. The beeswax is a great way to help seal in the moisture that your dry eyes need. This is a cream that can be used all over your face, so it can replace whatever cream you are using right now. It is a natural way to help prevent wrinkles and dry skin, but it also has natural antibiotic properties thanks to the honey to stop infection from happening. Your skin will feel really smooth and the flakiness will go away. This is made with beeswax, which means it is not vegan. If that is important to you, we recommend you go with another brand to soothe dryness under your eyes. Overall, this is a wonderfully heavy cream that can help to seal in the moisture that is needed to get rid of dryness under your eyes. If you don’t mind that the ingredients are not vegan, this is a wonderful cream to use after cleansing. Everyone’s skin is different, and each person will react differently. Before you start any new regimen, have your skin looked at by a professional. We’ve done the hard work and got all the amazing products that can be used, but keep in mind that everyone reacts differently. Some people will react better to using cleansers and others will react better to creams or balms. The best product for you is the product that gets rid of the issue on hand. Everyone is different, but we recommend trying out both cleansers and creams when you are dealing with dryness under your eyes. It is also helpful to try and remove the underlying issue. If you live in a dry climate, try adding in a humidifier to keep the air around you moist. And if you have allergies, getting them under control will help to keep the dry skin at bay when you are treating it. Without figuring out the underlying issue, you may not get rid of the dryness. It’s important to try the product you choose for at least 30 days. If it doesn’t help after that amount of time, try something different. There’s nothing that says you can’t try a few of the products above to get the right concoction for yourself! It’s best to add in one product at a time so you aren’t putting too many new ingredients on your eyes. That way, you know which product is the best one for your skin. Dryness under the eyes is frustrating and hard to deal with, but with the above products, you’ll be on your way to beautiful eyes once again!